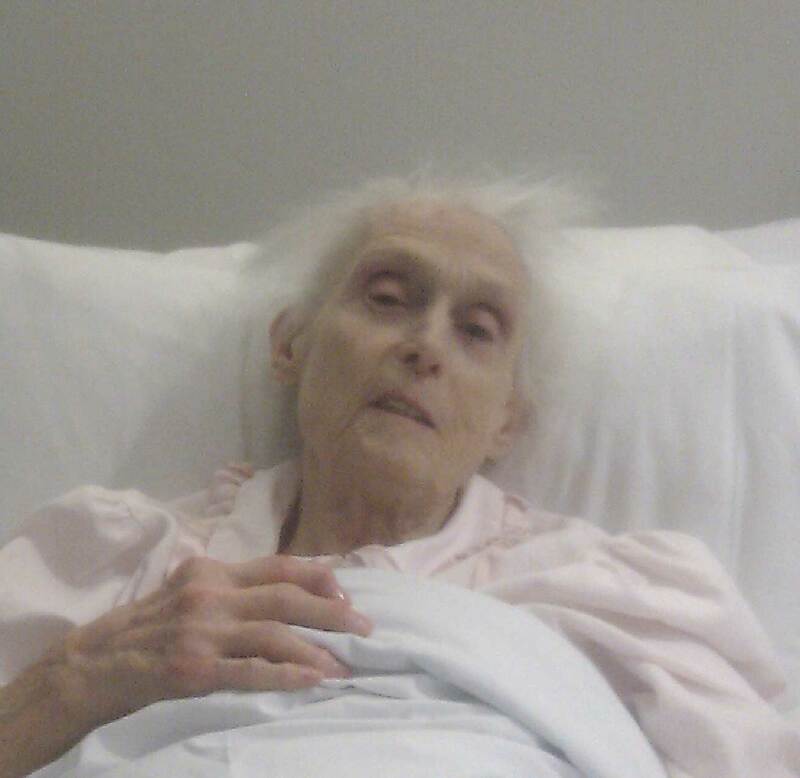 I’ll never forget our last words and sights of my Mum… We were leaving her house about 10pm on the 28th June 2011. We had taken some food round for her, and she had eaten a good hearty meal for a change, and had come to the door to see us off. She stood there in her night dress, with a light dressing gown draped around her to keep her warm, her thin pale face and white hair, with brown eyes watching as we got ready to go. I went over and gave her a light hug ( not too hard because of her chest) and told her we would see her soon, it was only three weeks and that I loved her. She wished us a happy holiday, and said she hoped we would have a good time. 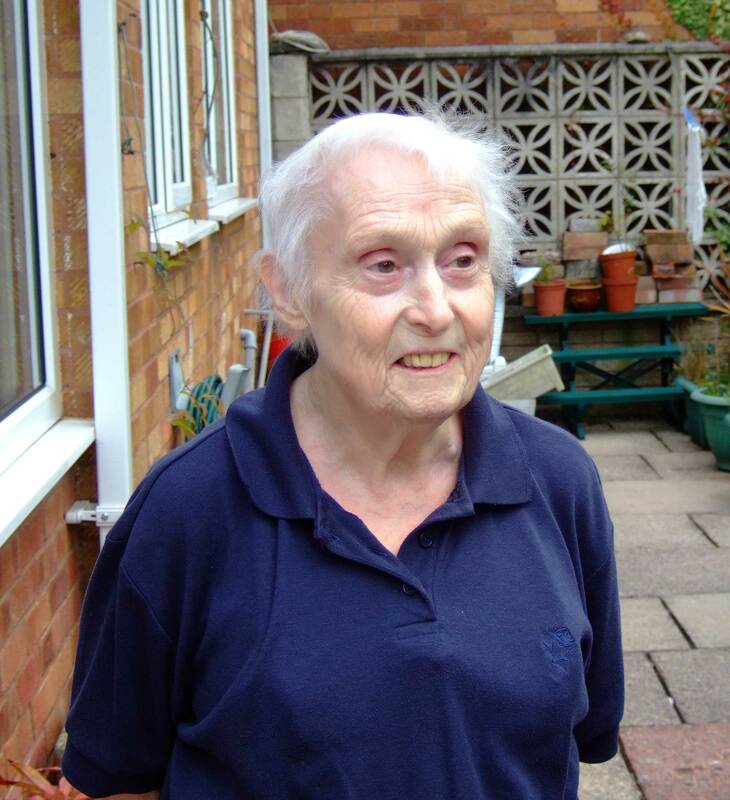 Her last words to me were ” I’m going to miss you two ” I said ” I’m going to miss you too Mum”…. As we got to the top of the drive, I looked back and I could see her standing there, 4ft 11 inches tall, a sad , forlorn, frail old lady who was probably worried how she was going to manage without us and probably more than a little afraid. 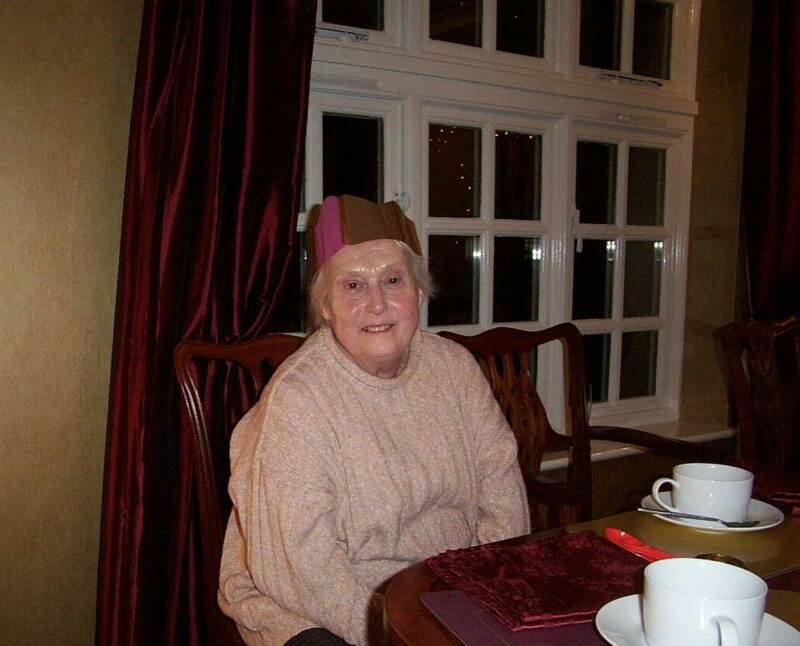 Two years ago today, 28th June 2011 ( it was a Tuesday), was the last time I saw or spoke to my Mum. If you’ve read the entries from this time last year, you’ll know the reasons why, if you haven’t I’ll give you a quick resume. My Mum who was 80, had to have open heart surgery ( risky at any age, but more so for anyone of the age ), to replace a heart valve. down to the serious business of primary carers. was while we were away, that she had a fall and wasn’t discovered for possibly 36 hours. overcame her on the 14th July, just as we were about to get on a plane and get back home. My entries from last year tell the story of that awful time, and the aftermath of her death. I’ve had a lot of problems coping with her loss, blaming myself for going on holiday, not being there when she really really needed me, and also for not being able to say goodbye, and being able to tell her how much I really did love her, how much I was going to miss her, and all the other things I had wanted to say but just never got round to. times, whilst driving my car, out in the pub, sometimes just talking to friends, and for a period of time I honestly thought I was going to lose it completely and descend in to the dark black hole of depression. Birthdays and Christmas’s were particularly difficult, Mum used to phone up and sing Happy Birthday, something I quite liked secretly, and something I miss so so much now. Again something I miss so much. We cleared her possessions, all her clothes, shoes, little things that were part of my Mum, then sold the house, it was like erasing her from our lives, and it hurt so much. Now, two years later, my thoughts have come back to those dark July days and the last time I saw her, and these last few weeks have seen all the raw emotions and memories from that time resurfacing. life after her Mum died. She talks of living in the past, and of how grief makes you do that, and also of how you can get stuck there. She has emotionally been through what I’m going through now, reading her posts are almost as though I had written them. My Mum would not want me to spend the rest of my life in mourning, remember her yes, never forget certainly, but mourn her forever…. no. She would want me to get on with my life, and enjoy it, rather than existing in a world of shadows and grief. This has got to be my aim, my goal. What choice is there for me?……. I’m going to miss you Mum. This entry was posted in Family, Mum and tagged acceptance, despair, grief, love, missng her, moving on, mum. Bookmark the permalink.